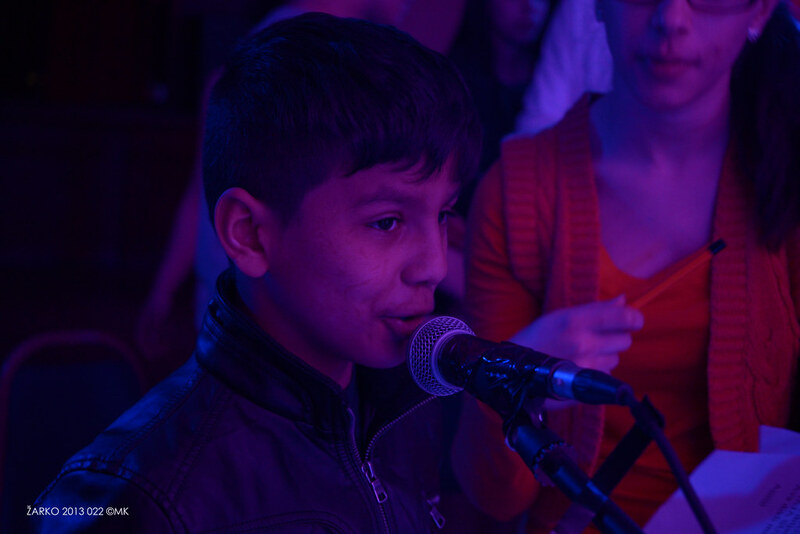 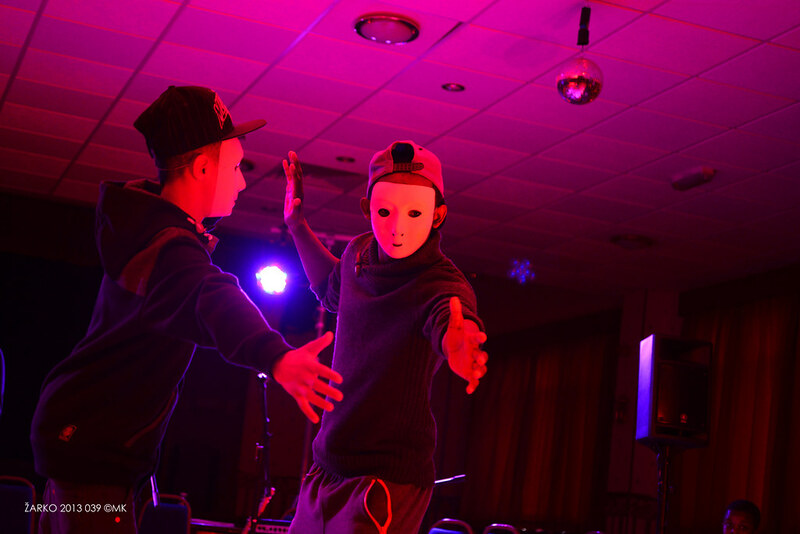 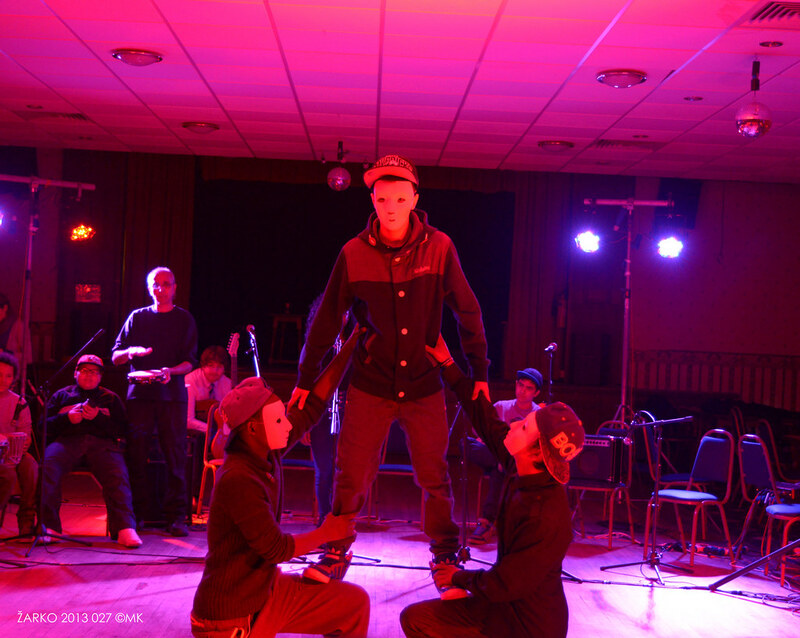 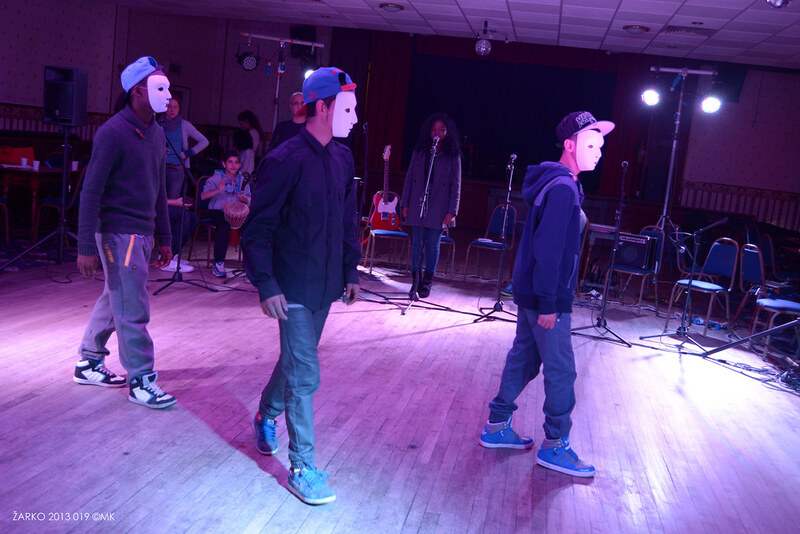 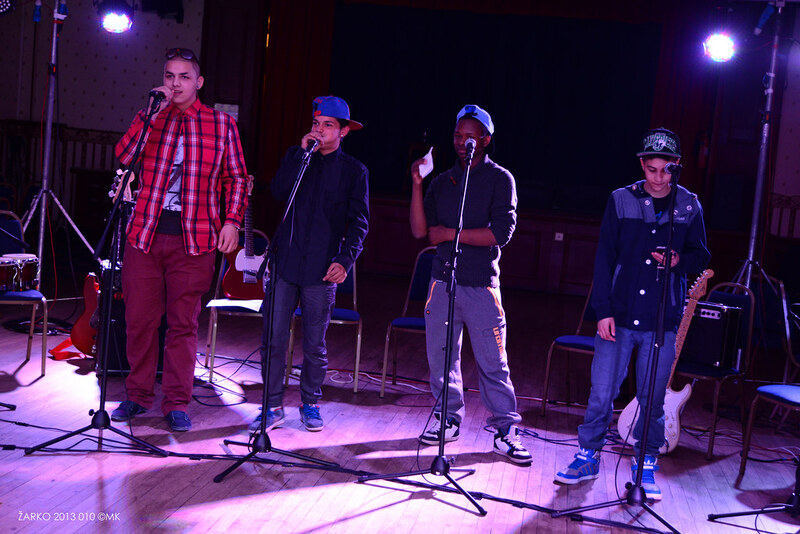 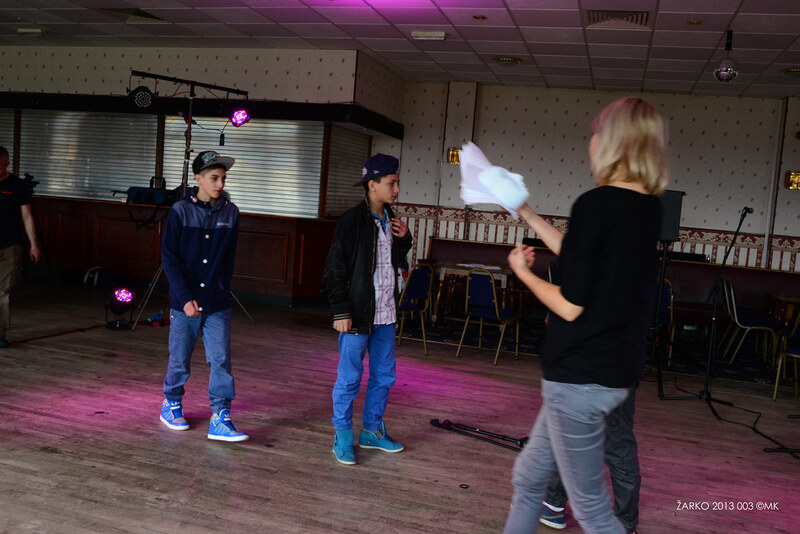 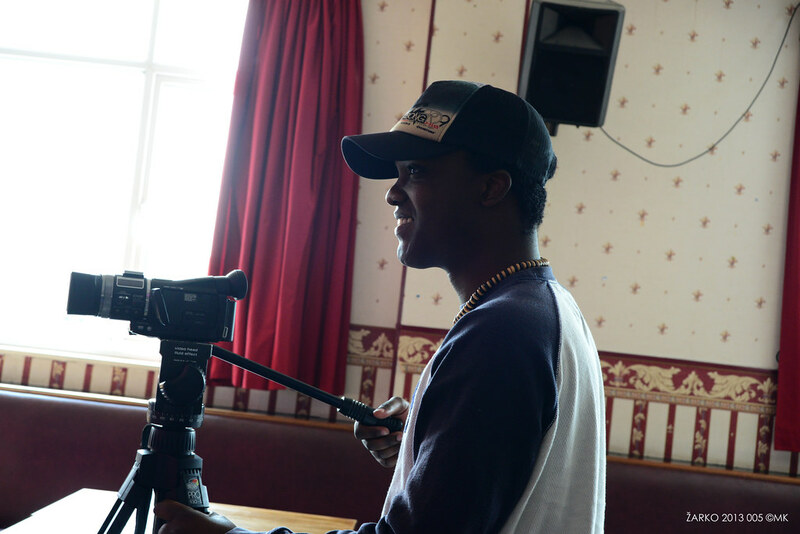 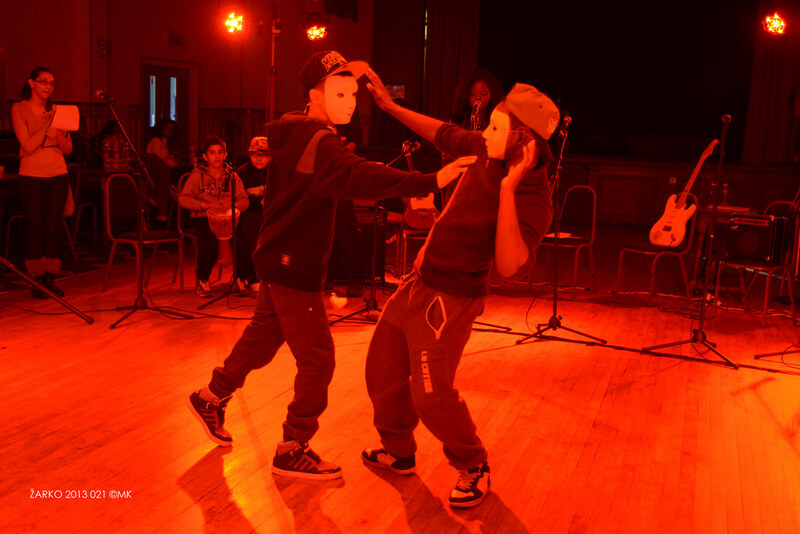 On our Wigan programme, bilingual extravaganza New Beginning/Nové Začiatky was produced by the KAMOŠI young people. 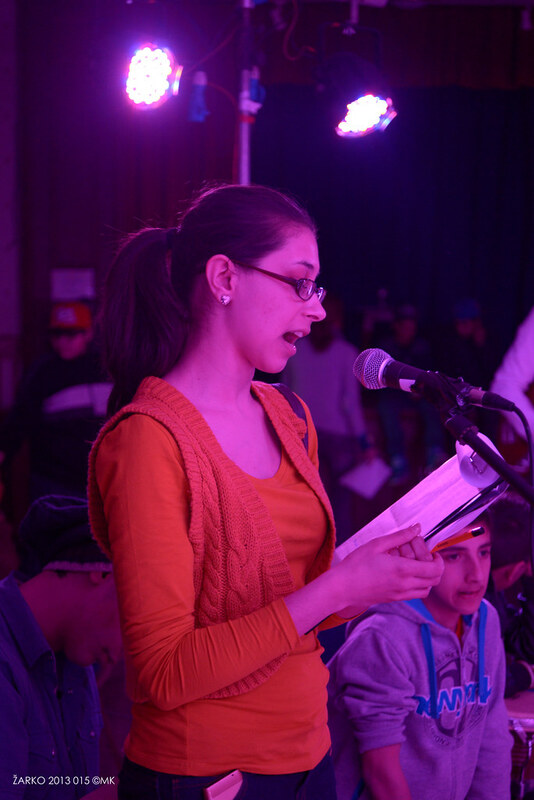 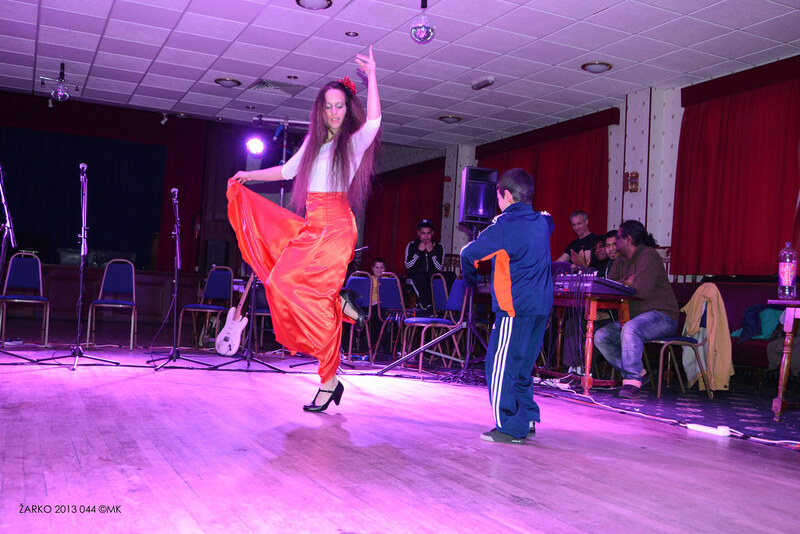 KAMOŠI devised, rehearsed and performed in the community using drama, music and dance and explored what was good about being Roma in the past, present and future. 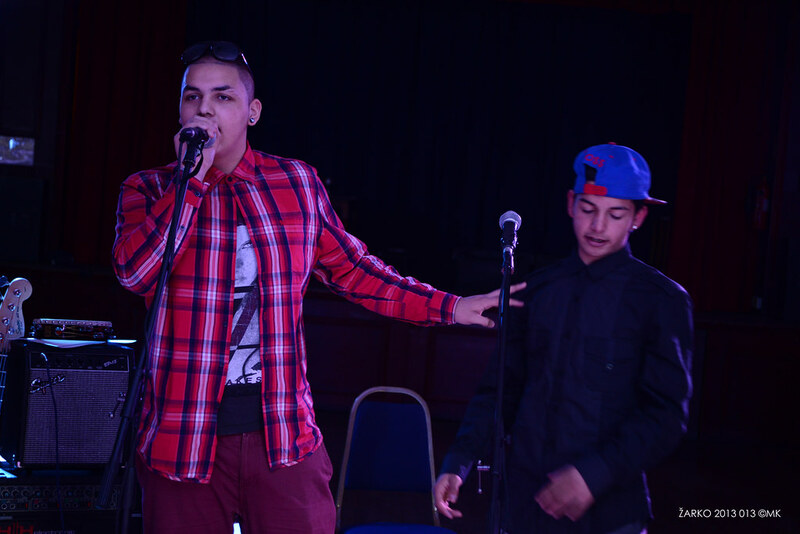 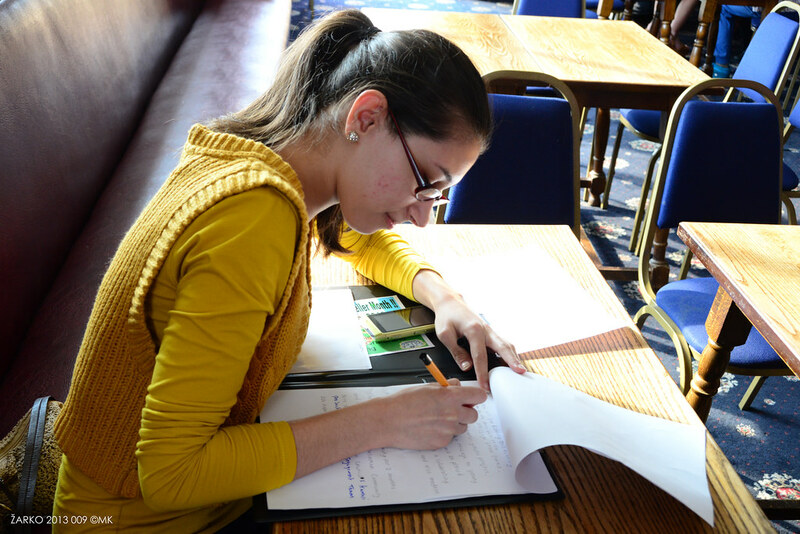 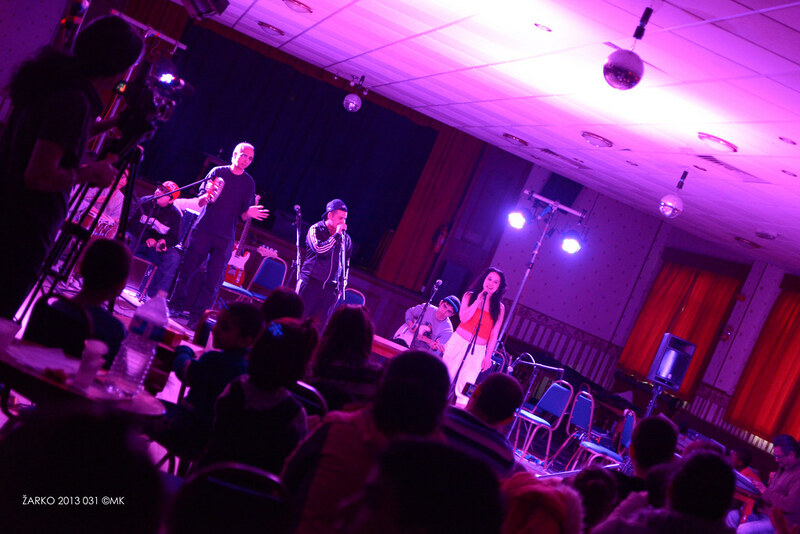 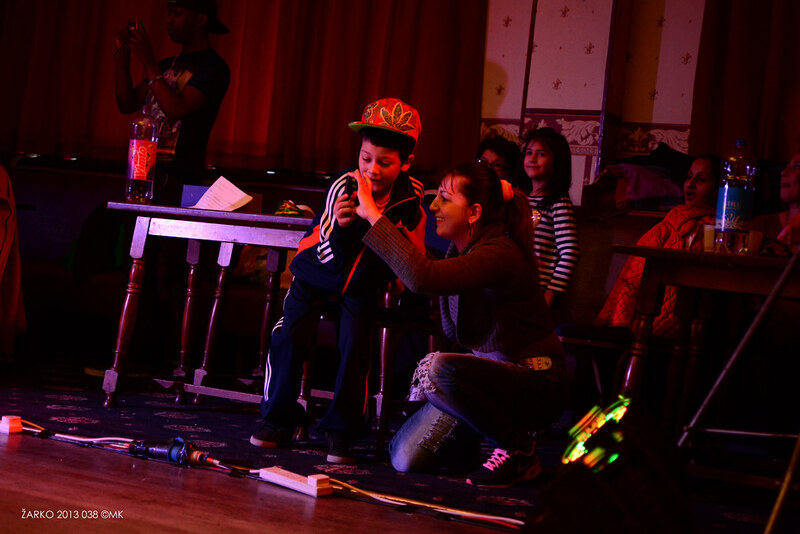 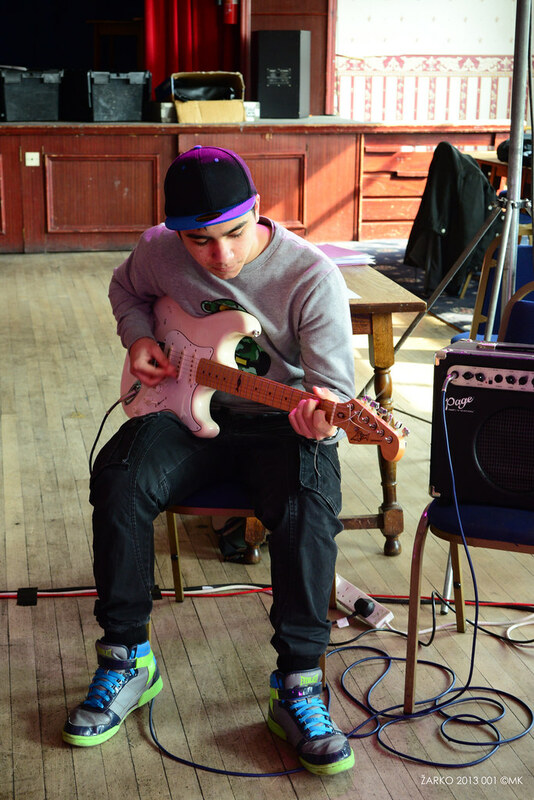 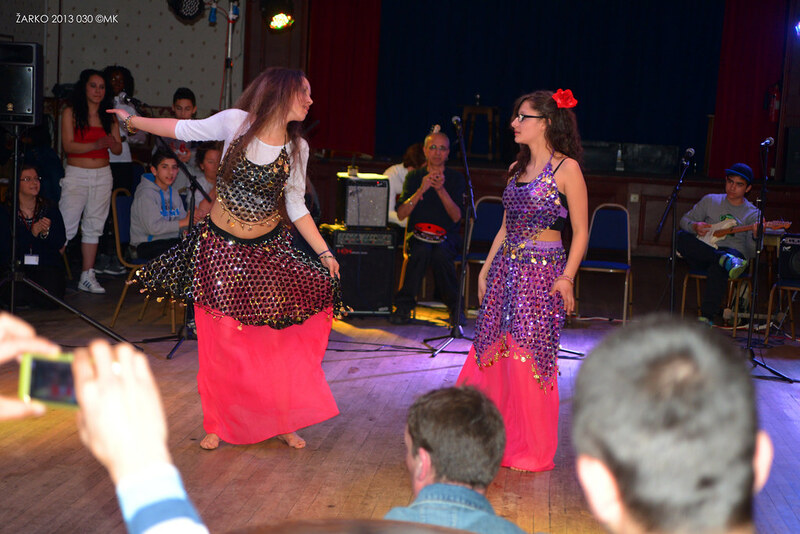 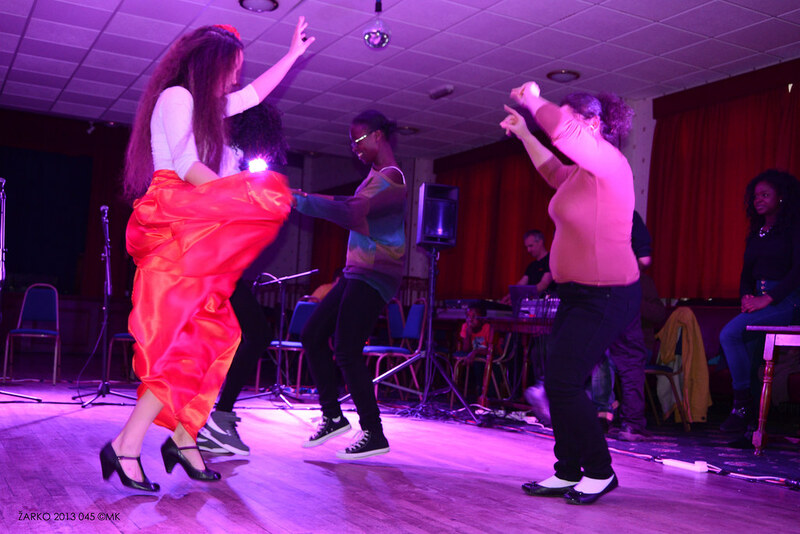 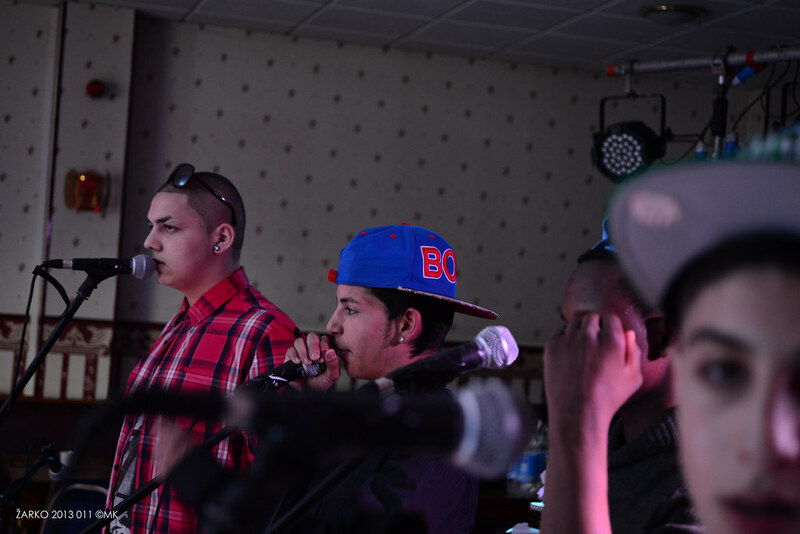 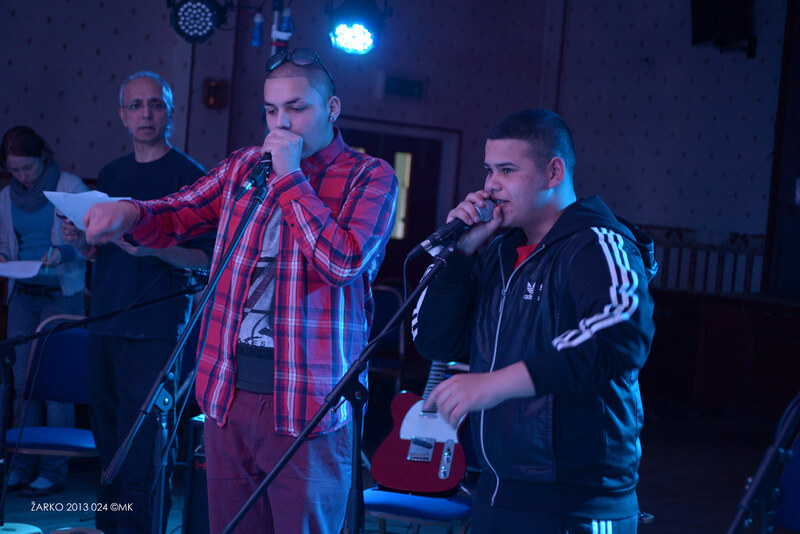 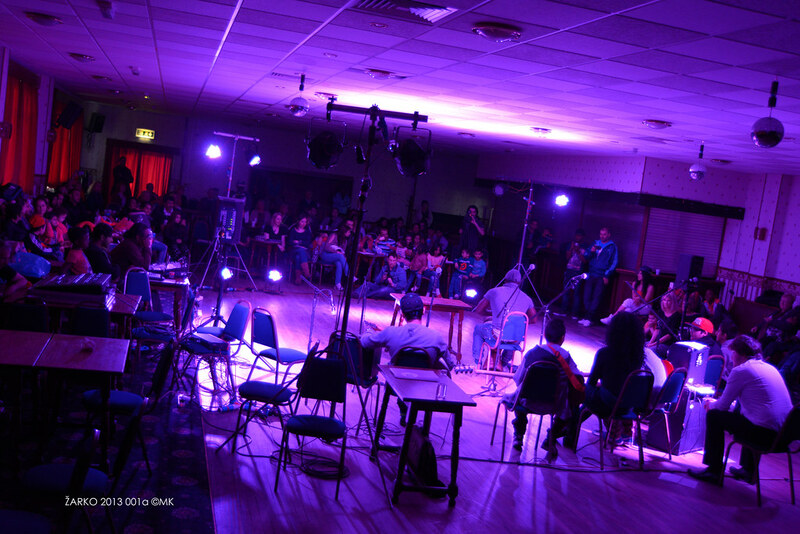 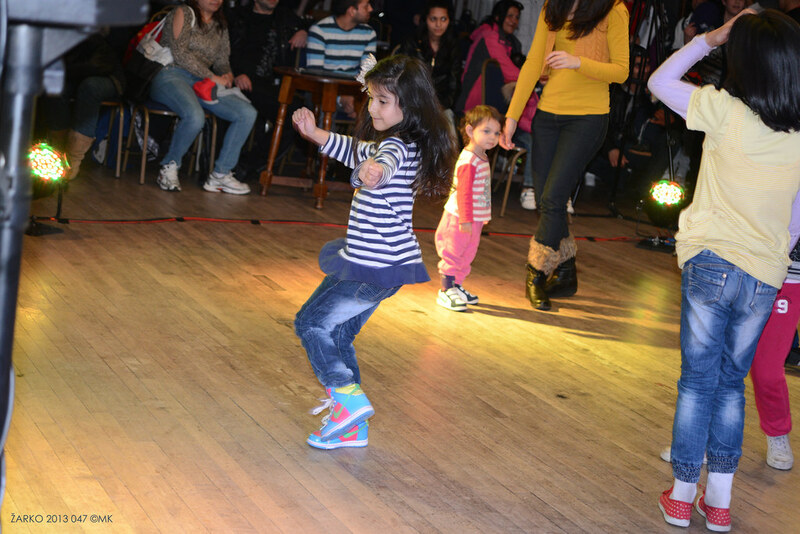 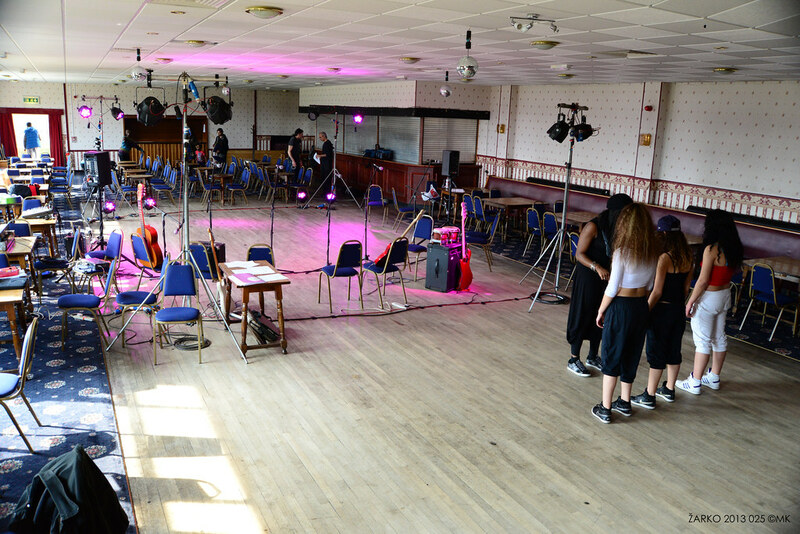 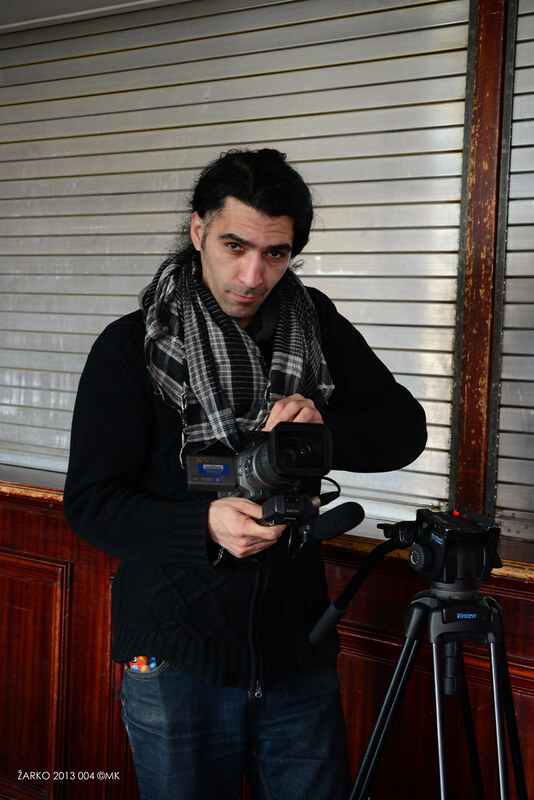 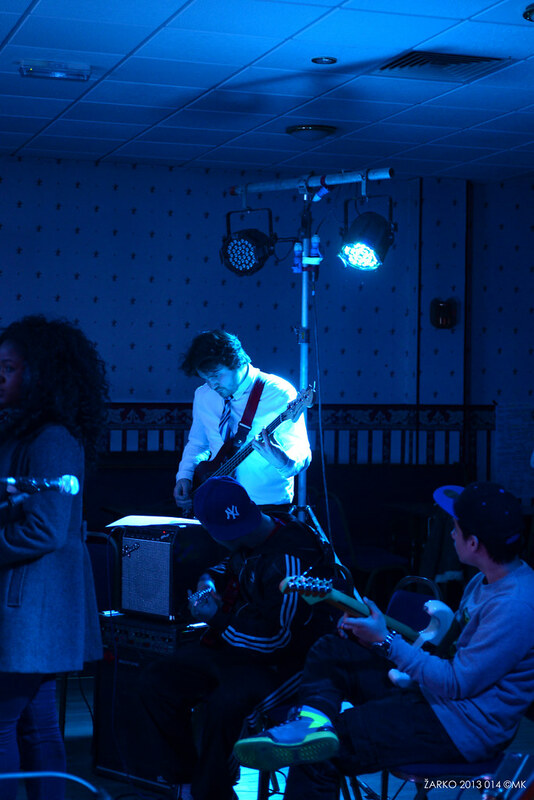 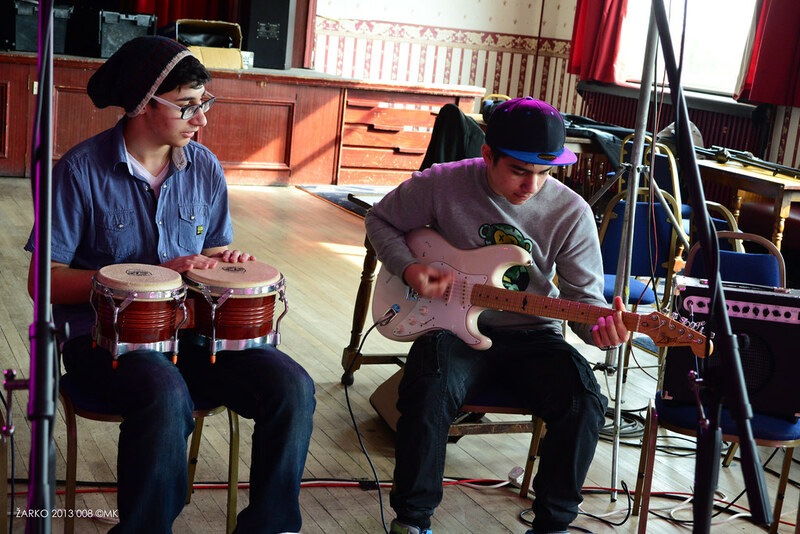 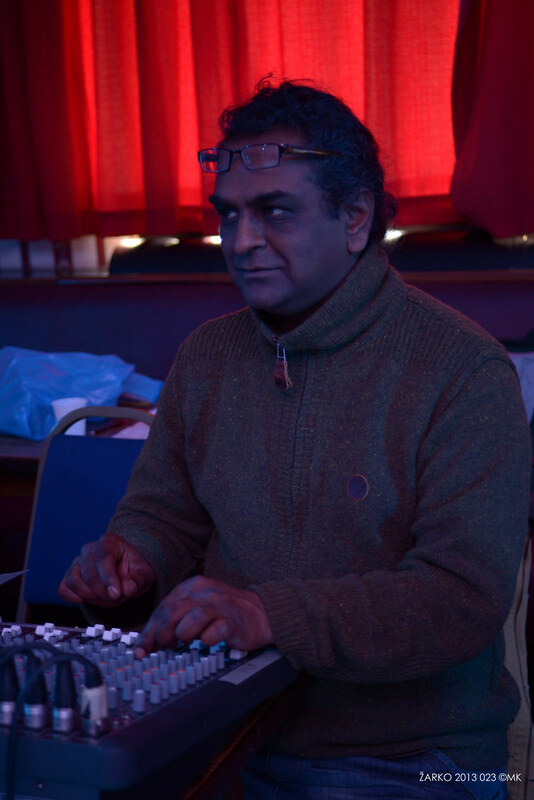 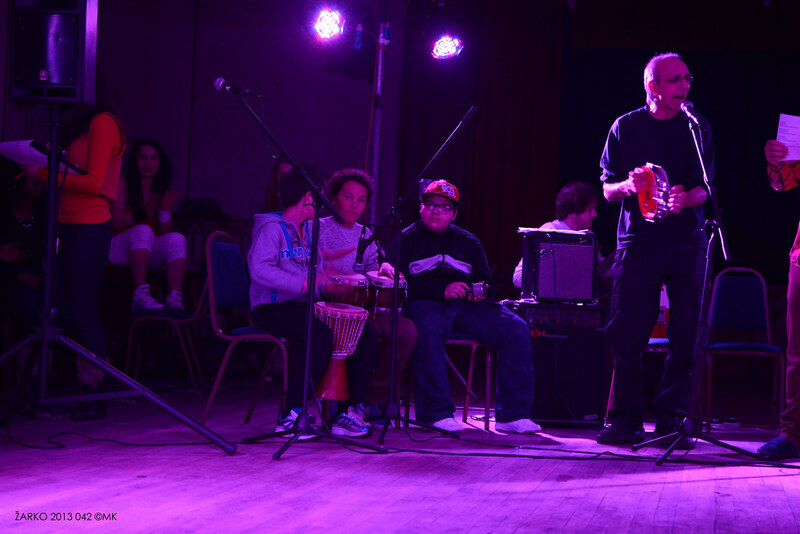 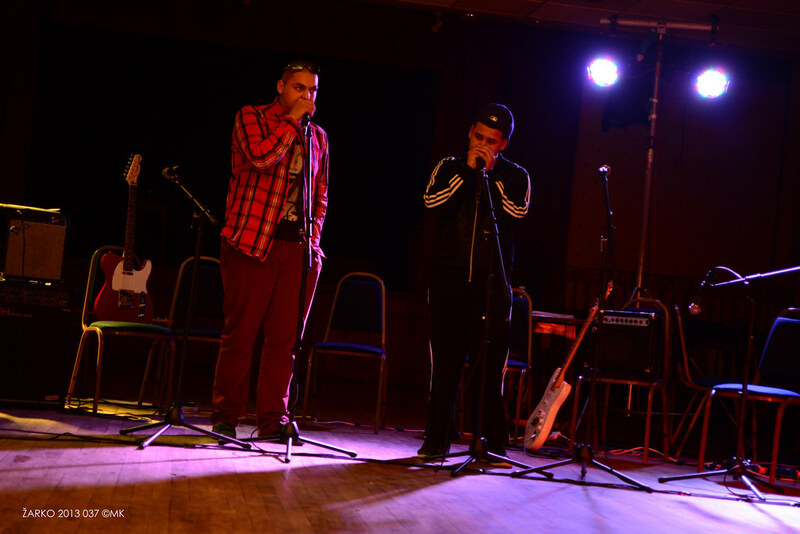 ‘New Beginning’ showcased on International Roma Day on 8 April 2014 at the Conservative Club in Leigh. 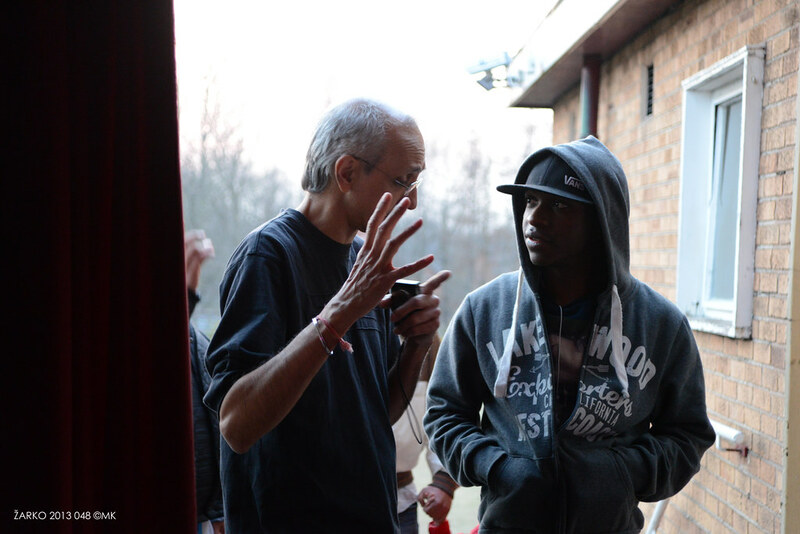 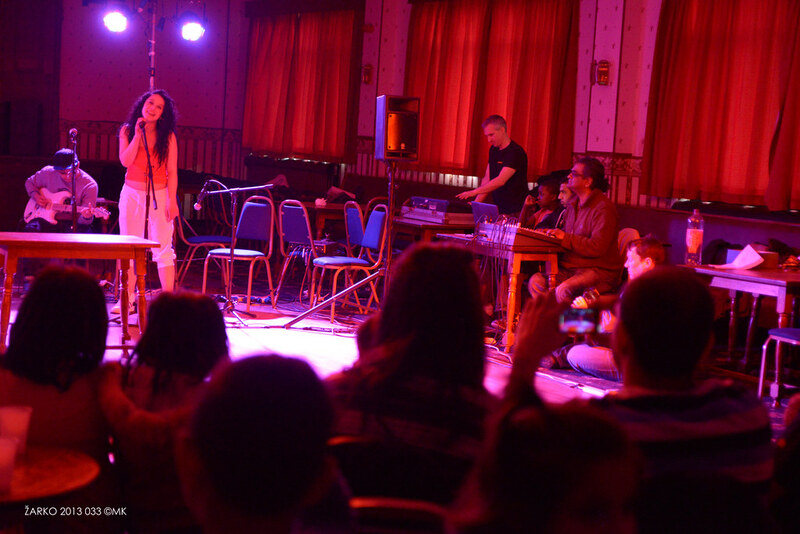 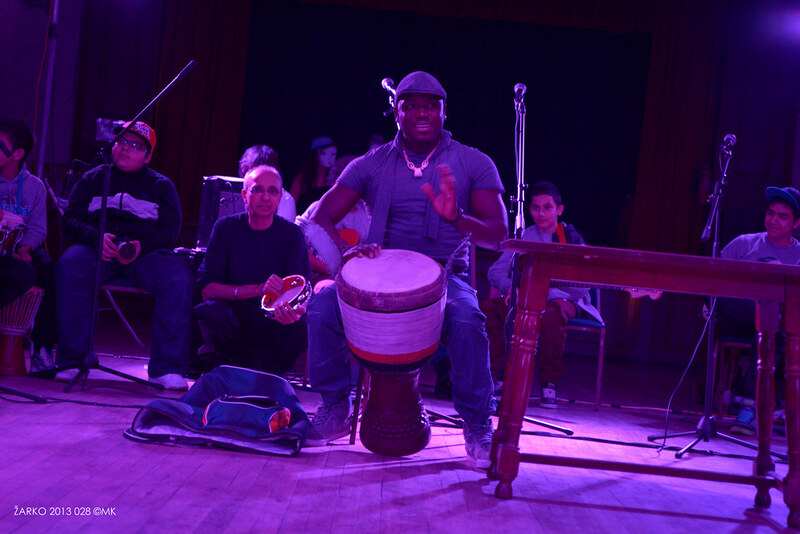 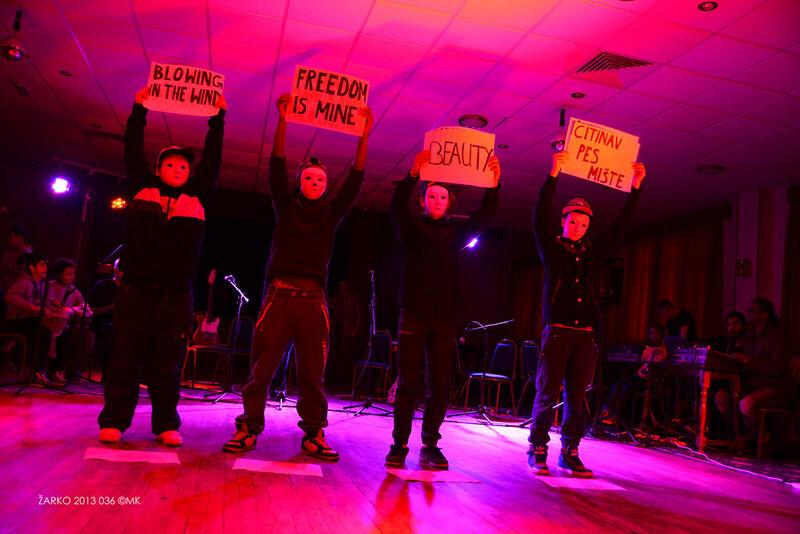 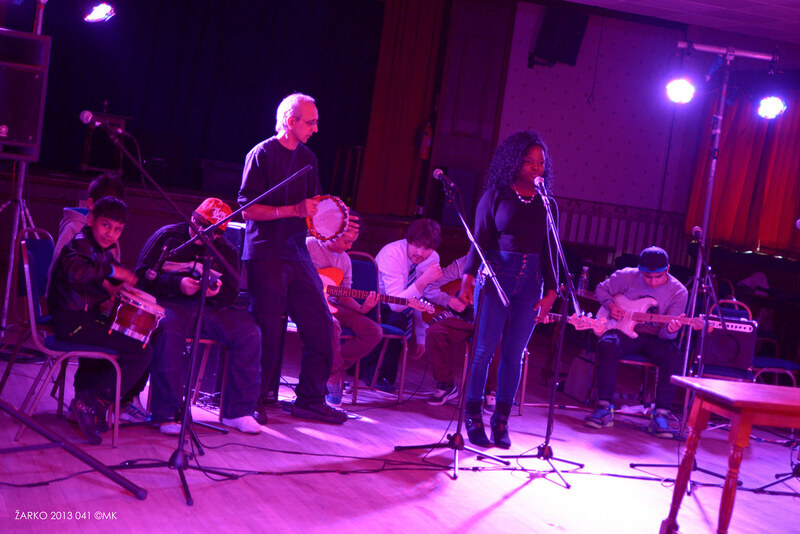 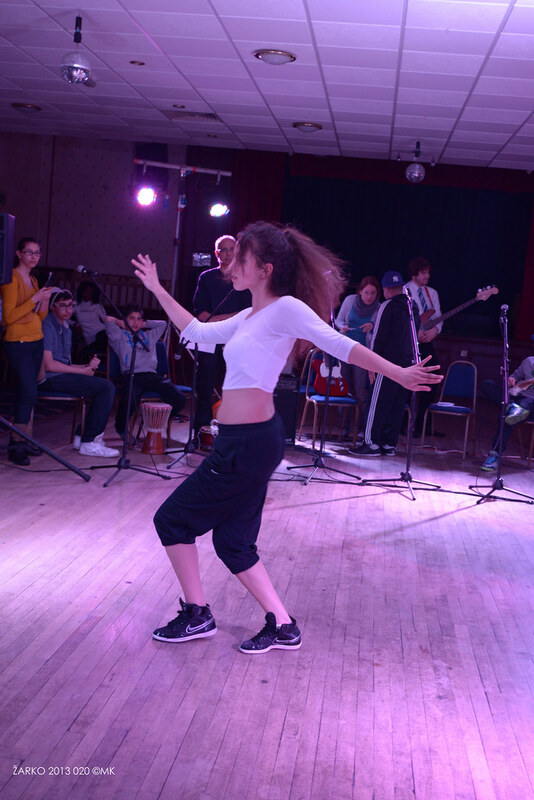 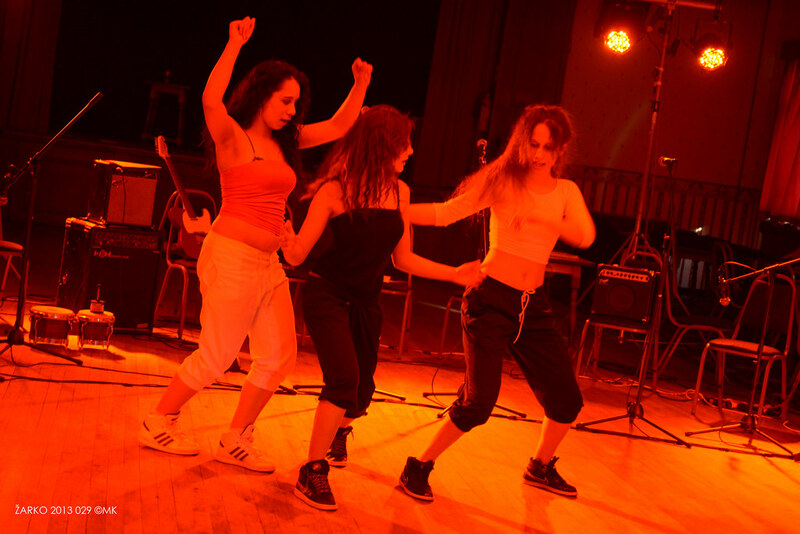 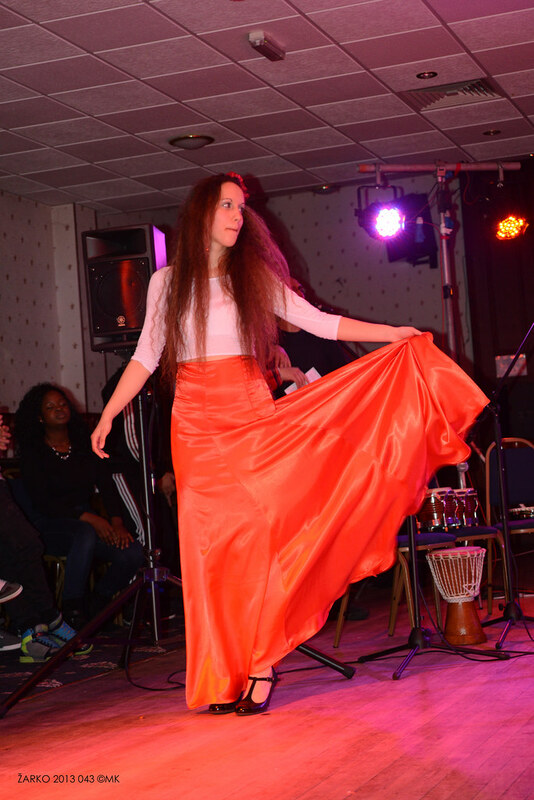 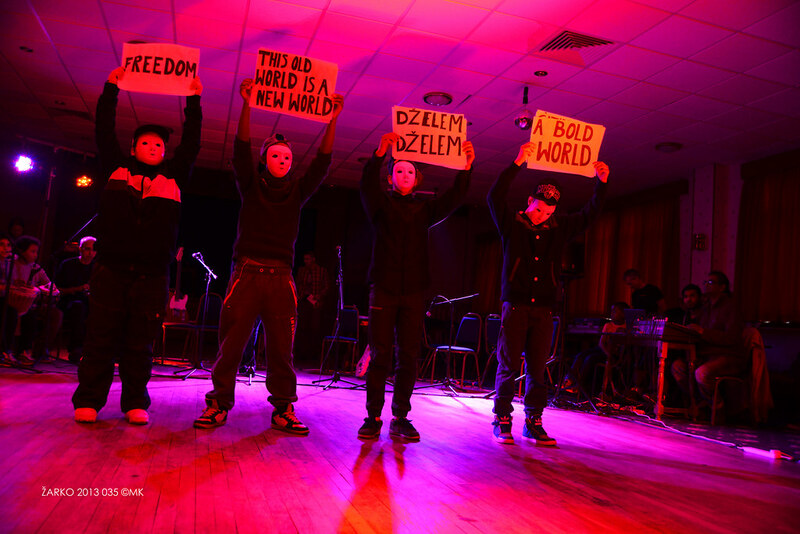 From February 2013, CAN ran weekly workshops in MCing, singing, dance, drama and percussion which culminated in several performances – New Beginning followed on from Message From ŽARKO in April 2013 and Fusion with Rafiki in 2012. 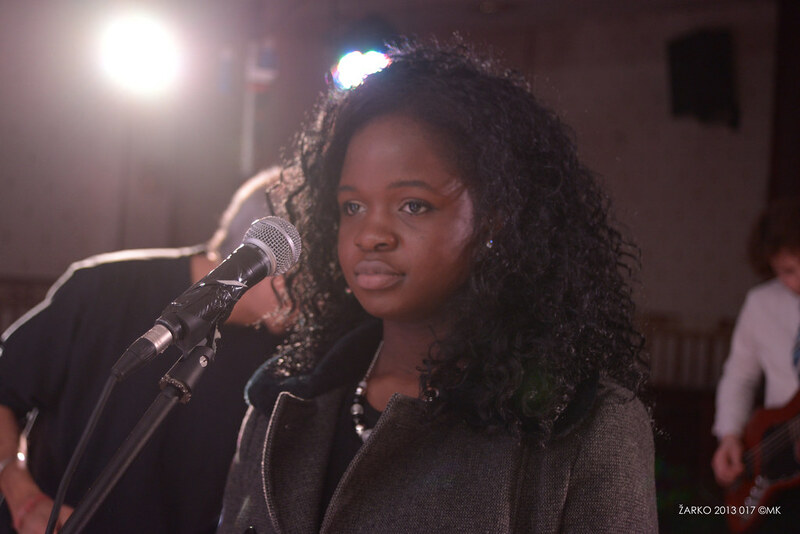 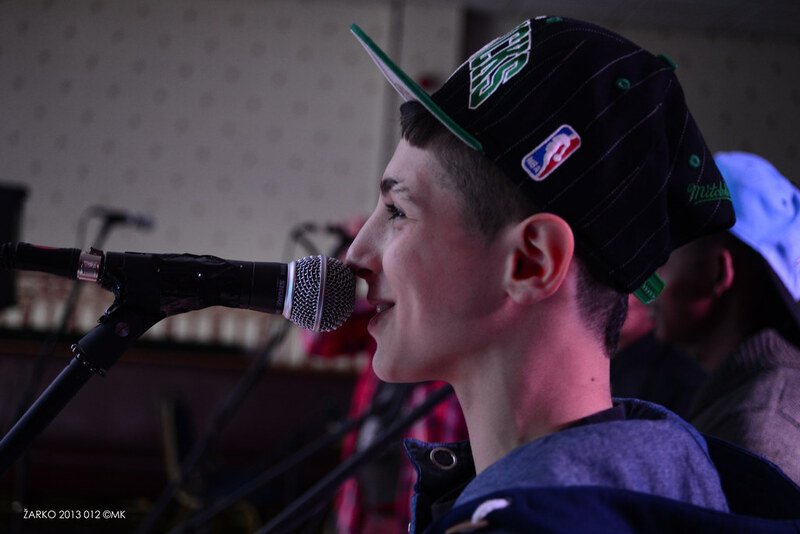 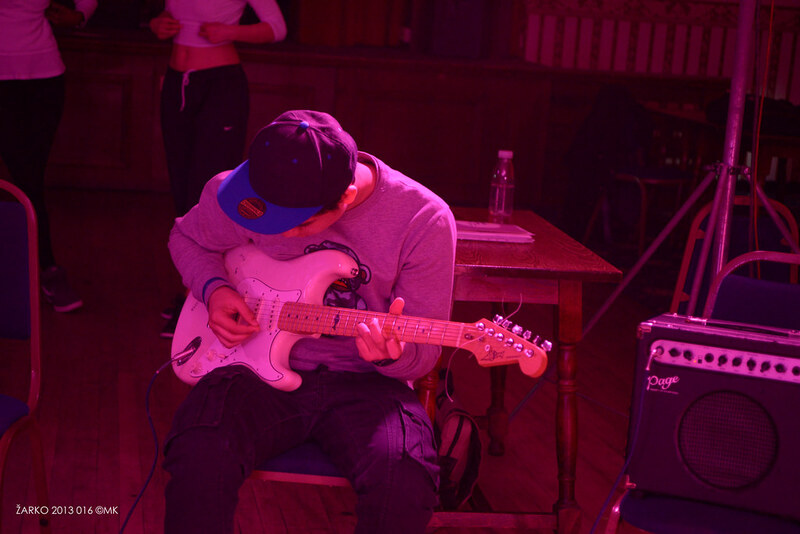 ‘I was nervous and shy in the beginning but once I got to perform it was amazing’.